I am a huge fan of Project Gutenberg. If you haven’t heard of it, think Internet Archive. If you research outside of the genealogy websites, you’ve probably used the Internet Archive. If not, you ought to! Started in 1971 by Michael S. Hart, Project Gutenberg is the world’s oldest digital library. It now contains over 49,500 books. They are all free, and I use it every day…every single day. I like to know more than dates and places about my ancestors. I also love to read. Project Gutenberg is the perfect solution to combining those two pastimes. Every night I take my nook to bed and read historical novels. How do I choose from nearly 50,000 books?! It was a little overwhelming at first. But I’ve learned using their search engine blends my genealogy research and love of reading in an educational way. For example, I recently discovered new ancestors in Indiana. They arrived late 19th Century. So I searched for fiction with Indiana, early 20th Century, and came up with Otherwise Phyllis. It’s about a girl named Phyllis growing up in Indiana with all the societal rules and restrictions still on young ladies. A bit of a tomboy who’s mother ran off with one of the town’s ne’er-do-wells shortly after she was born, she is being raised by her not so talkative father, and three aunts who fuss over her fastidiously. And now that she’s had her debut into society, is being pursued by gentlemen and a couple perceived scoundrels in her town. The plot is not complicated like modern day books, but the descriptions of everyday life in this small town in Indiana, and the rules and etiquette she’s required to live by are very detailed. 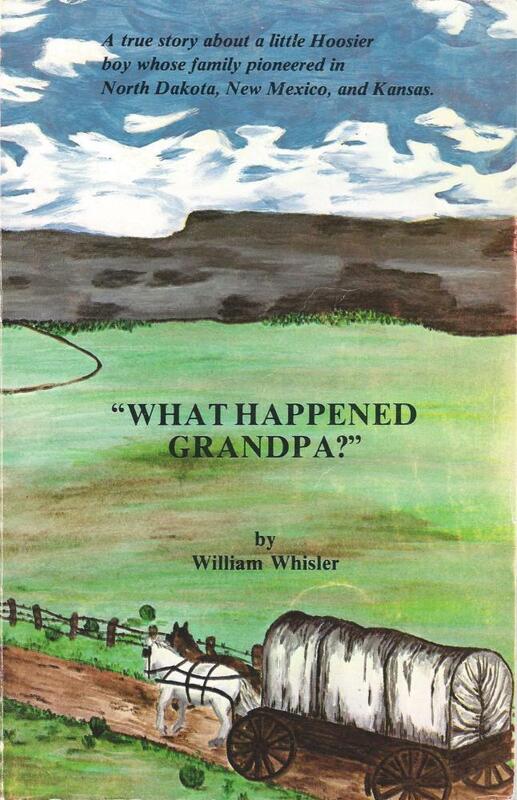 Gives me a great idea of what it was like growing up in rural Indiana in the early 20th century, and a glimpse of what my female ancestors faced. If you’ve never tried historical fiction to learn about your ancestors lives, give Project Gutenberg or Google Books a try. You might be surprised what you discover. 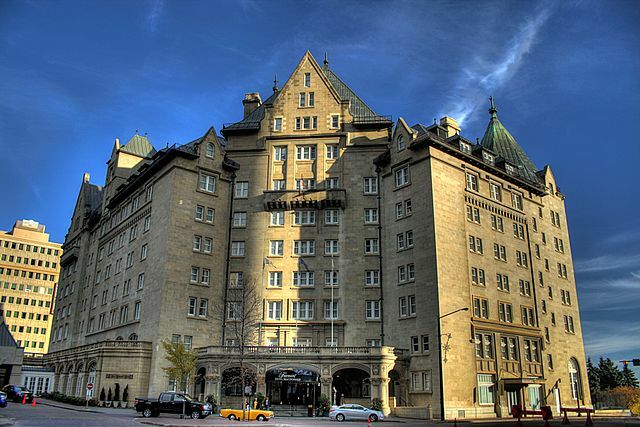 The Hotel Macdonald in Edmonton, Alberta. Likely one of the first places my Grand Uncle stayed when he moved to Canada – Just found his name listed as a guest at The Mac in an Edmonton newspaper.